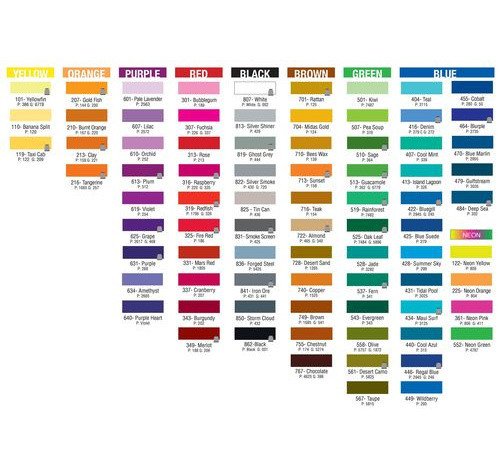 PROWRAP Nylon thread is available in 136 colours . in grade A & D all in 100 yard spools. 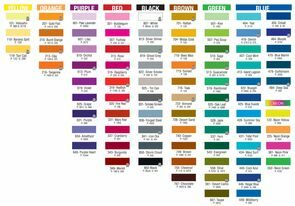 high quality and pressure dyed for a consistence colour .